This Week: In Bergen, Norway! Classes & Yoga Day Retreat! 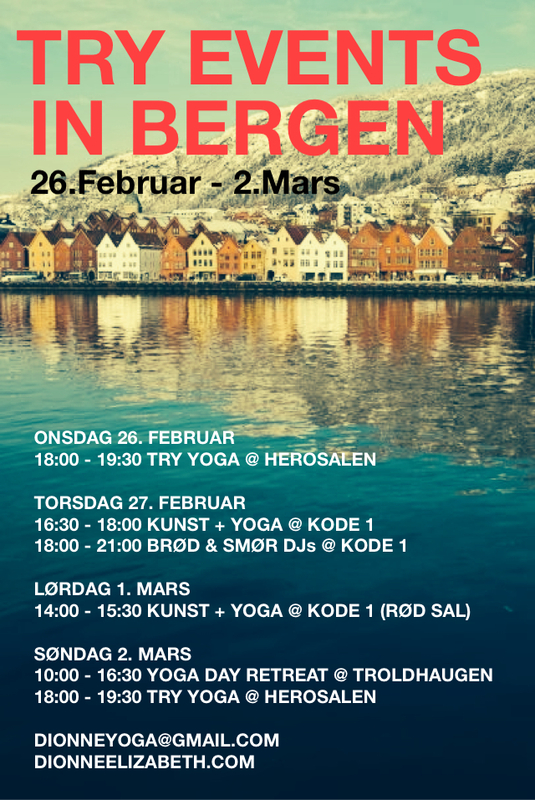 This entry was posted in art + yoga, Bergen Barneasyl, news, schedule, workshops & events and tagged art and yoga, Bergen, kunst yoga, Norway, visit bergen, yoga. Bookmark the permalink.